Our experienced staff is committed to nothing short of excellence! Every Stylist & Support Staff at On the Avenue Salon & Blowout Bar works on a Performance Based Level System, placing each employee in the level based on the DEMAND OF THEIR TIME. The level system accomplishes two main goals. The first goal is to provide a career path of growth and achievement for our team. The second is to provide several options for your various needs. Customers may choose the level that best fits their needs and their budget. Please check out the Salon Menu page to review our starting prices. Please know that the stylist’s level of competency or creativity is not necessarily related to their years of experience. This is a common misconception. The training our team receives is aggressive, consistent, innovative and in-depth. It starts from the moment they are hired and continues through their entire career with us. At On the Avenue Salon & Blowout Bar our stylists achieve promotions based on several factors. These factors include guest satisfaction, guest retention, performance, and education. Once a Stylist reaches a certain level, they become an Educator and begin working with an Associate. This enables them to train our next generation of new talent, and allows them the opportunity to be more accommodating to the specific needs of our guests, by having a second set of hands. 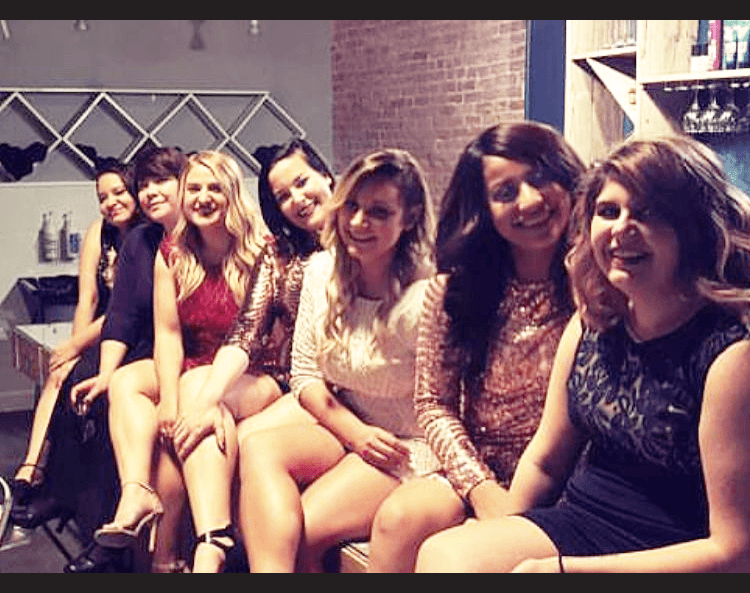 Please visit the Our Team page to read about each talented Stylist at On the Avenue Salon & Blowout Bar. If you are not comfortable working with “Team” of professionals led by one person, please be sure to choose a Level 1, 2, or 3 stylist to work with. Level 3 are the `Mentors’ for our Associates through Level 2 Stylists. They may occasionally enroll the help of an Associate.